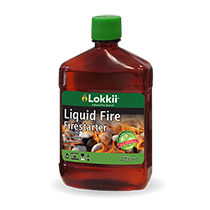 Produced from pure hardwood sawdust, which has been dried then compacted under high pressure. 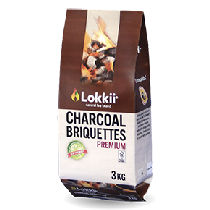 Easy and clean to use and store, just light the outer bag in each corner and enjoy the warmth of a natural wood fire. 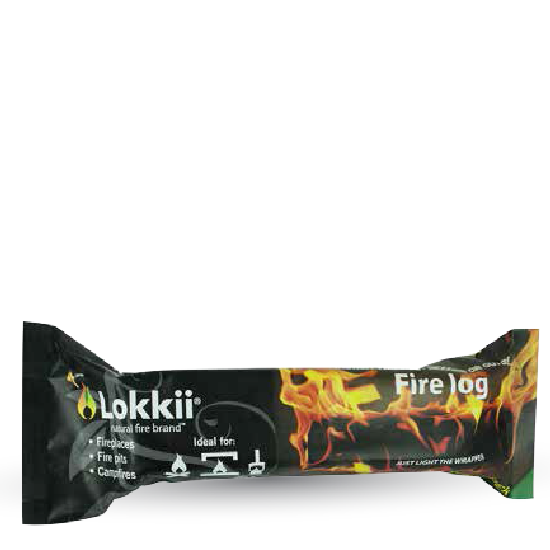 Q1 What is Lokkii® Instant Firelog made from? 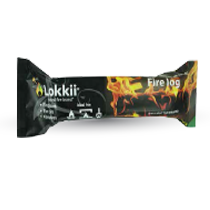 Lokkii® Instant Firelog is made from compressed hardwood sawdust. 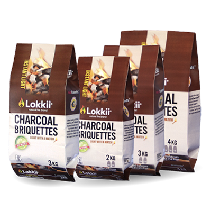 Q2 Can I light Lokkii® Instant Firelog in the paper sleeve? 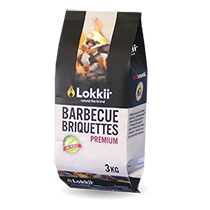 Lokkii® Instant Firelog must be lit in the bag sleeve without opening. 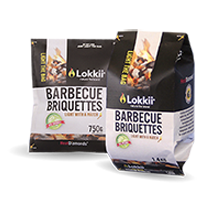 Q3 How do I light Lokkii® Instant Firelog? 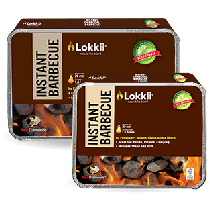 To lit, palce the log on the grate in the fireplace insuring there is adequate air flow. 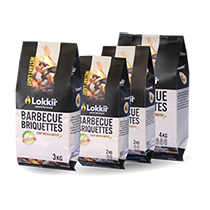 Light the bag in each of the 4 corners with a regular match or butane lighter and allow the bag to become fully ignited. Q4 Can I add more logs to the fireplace? 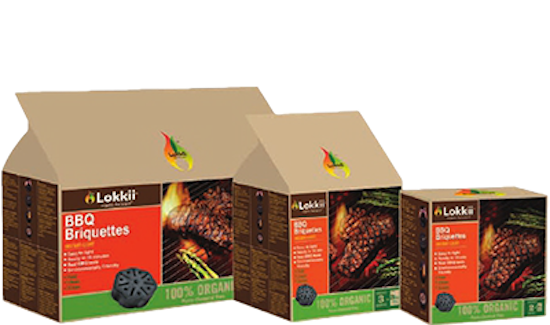 You can add as many logs as you wish but do not overload the fireplace. 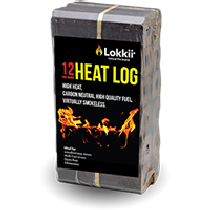 Place additional logs on to the burning fire as required and allow the fire to ignite the additional log . 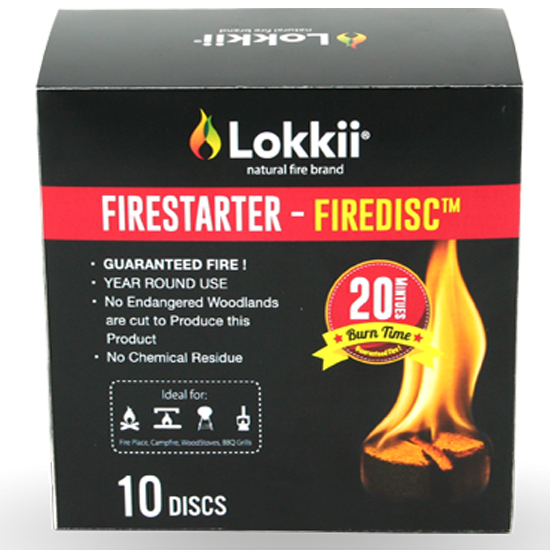 Do not add firestarters to ignite the log.